RE/MAX Whatcom County, Inc. is recognized as one of the leaders in residential and commercial real estate in Whatcom County and also on a regional and national level for our acheivements by RE/MAX International. 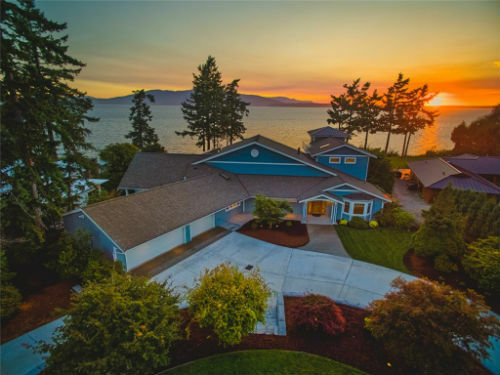 Let your Whatcom County dream home find you! 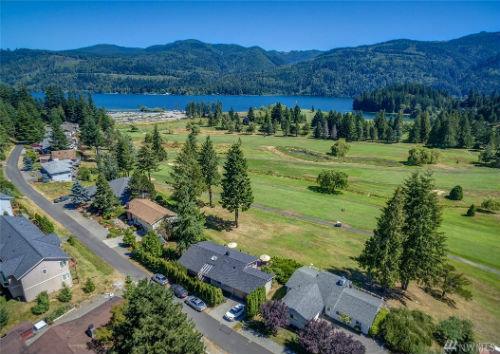 Listing information last updated on April 24th, 2019 at 1:23am PDT.